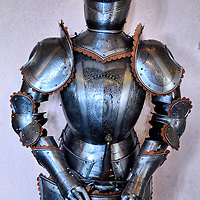 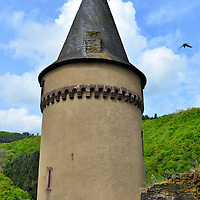 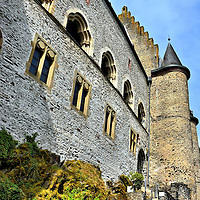 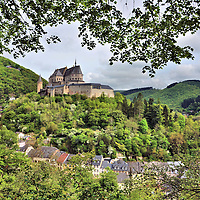 If you share my love and fascination with castles, then it is worth a detour to visit the Vianden Castle. 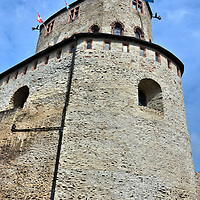 It took three hundred years to construct this magnificent, medieval stronghold perched on a hill. 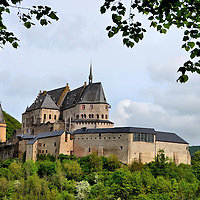 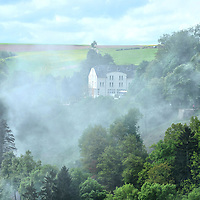 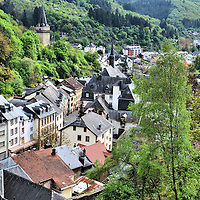 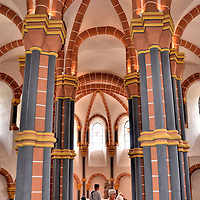 Along the way you will be treated to Luxemburg’s scenic beauty.